So here are the iPhone 8 and iPhone 8 Plus, in stores at last. 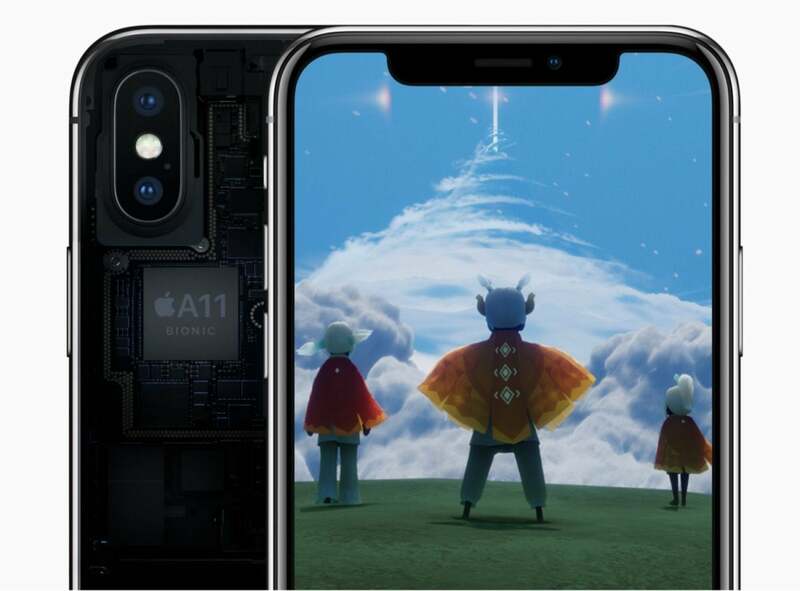 But this time things are a little bit different—the hardest of the hard-core iPhone buyers are sitting out Apple’s annual roll-out of the latest iterative improvement to the iPhone. Of course, that’s because the iPhone X—a cutting-edge model that offers more than iterative improvement—is looming on the horizon. This leaves Apple, the iPhone, and the people who buy it in a fall unlike any we’ve seen in some time. And in surveying people I know—hard-core Apple fans and casual iPhone users alike—I’ve been surprised at how different people are reacting to the different buying choices Apple is offering this time around. If you’re the kind of person who reads websites that specialize in technology news and opinion—like, for example, this one—you’re probably a lot more likely to be excited about the iPhone X than the rest of the iPhone customer base. We obsess about this stuff, and more importantly, I think we’re more likely to want to spend our money to buy a new iPhone every year or two. But that’s not how most iPhone buyers think. Instead, they let Apple’s iterative updates accumulate for two or three years until they feel like it’s past time to replace their old phone. (This often happens just when the device’s battery life begins to falter.) They are less likely to hold out for the iPhone X, which they’d need to wait for, which costs more than they’ve ever paid for a phone before, and which offers benefits that seem esoteric or intangible. 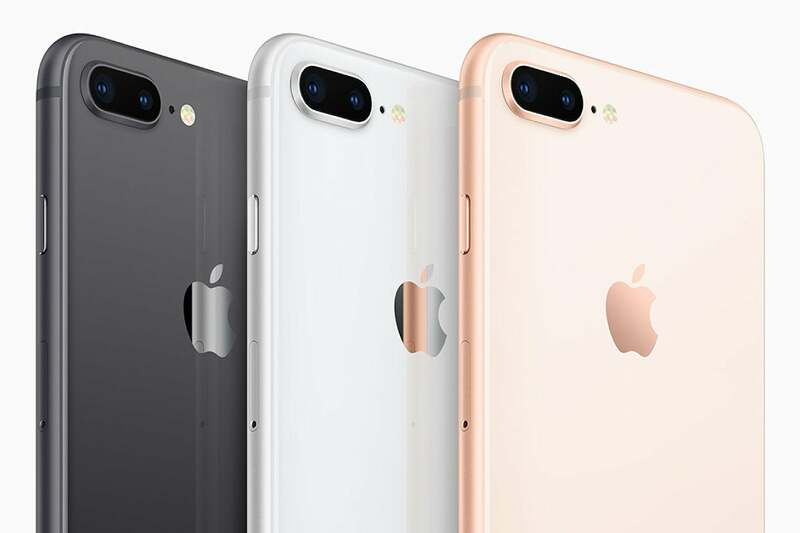 It’s funny, but Apple’s constant iteration with the iPhone has actually trained iPhone users to expect the upgrade process to be a mixture of the new and the familiar. I had never thought about it until I heard trepidation from longtime iPhone users regarding the iPhone X: It’s so weird and so new that a lot of people have told me they’d rather buy the familiar iPhone 8 instead. But all I have is anecdotes, and until Apple reveals iPhone sales—realistically, it’ll be until Apple’s holiday-quarter results are released in January of 2018—we just won’t know whether Apple’s gamble to further complicate the iPhone product line has worked. If I’d have to guess, though, I think it will work out all right for Apple. It’s impossible to tell how well the iPhone 8 will sell, given that Apple may not be making as many of them as it did for earlier models, and given that the people most likely to line up for a new iPhone on day one are probably also the people most likely to be waiting for the iPhone X. As for the iPhone X, is there any doubt that Apple will sell every single unit it can make in 2017, and probably well into 2018? Among the tech-focused people I talk to, a huge number are waiting out the iPhone 8 and planning on getting an iPhone X as soon as they can manage. I’m in that camp, for sure. It’s funny—this year I once again gave some serious thought to moving to the iPhone 8 Plus from my iPhone 7. (That screen! The dual cameras!) But then I held one in my hand and my judgments of the past three years came flooding back to me. I primarily use my iPhone one-handed, and my hands are too small for the iPhone Plus size. It’s just not physically for me. But the iPhone X... That screen! The dual cameras! And all in a phone that’s going to be as easy to hold as the standard-sized iPhone is today. Plus face scanning and all that other whizzy new technology that pleases someone like me. It’s all good, but the dual cameras might have been enough on their own. The cameras in the iPhone 8 Plus are spectacularly good—and the iPhone X’s cameras are a little bit better. For Plus users, the iPhone X will be a nice upgrade. For iPhone 6 and 7 users, it will be a revelation. This fall, Apple seems to have managed to thread the needle: Some of us really, really want the iPhone X. But a lot of people are going to forego that upgrade and instead get a nice, solid update in the form of an iPhone 8 or iPhone 8 Plus. Either way, Apple wins. Which is why, in the end, it looks like Apple’s decision to announce three new phones at once will end up being a good one.